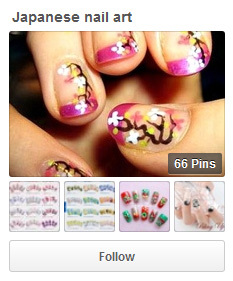 If you love Japanese nail art as much as we do, then you have to follow these Pinterest boards! 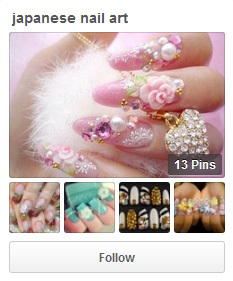 They are great resources for nail art inspiration and even links to some how-to posts in there! 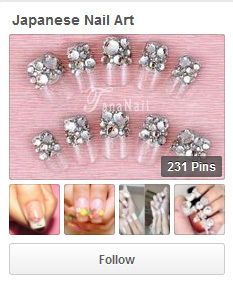 Click the image to check out the 247nails board. Click the image to check out the angelica2014 board. 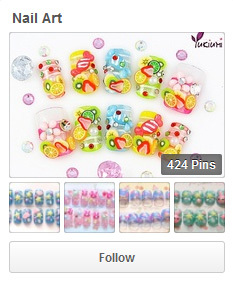 Click the image to check out the hoperaspberries board. 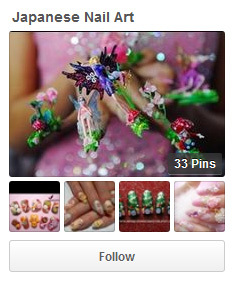 Click the image to check out the idol board. Click the image to check out the marlav board. 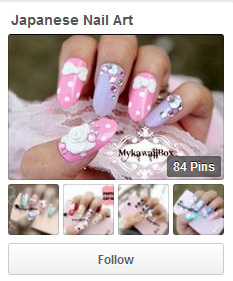 Click the image to check out the mykawaiibox board. 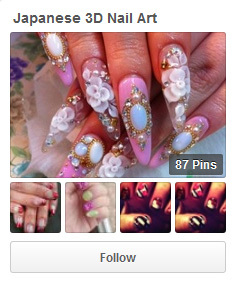 Click the image to check out the nailsdoneright board. Click the image to check out the queta54 board. 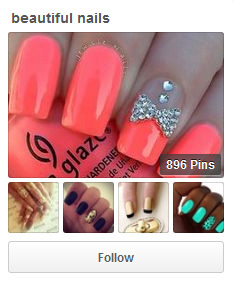 Click the image to check out the sarrianna board. 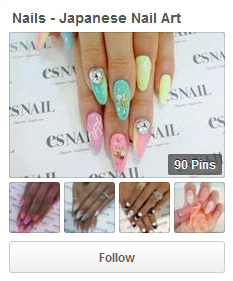 Click the image to check out the silverwish board.